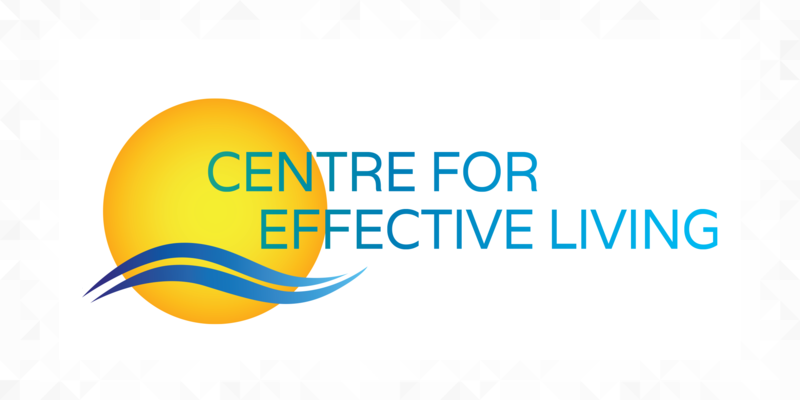 Centre for Effective Living (CEL) is an organisation that is passionate about promoting a holistic approach to balanced and integrated living. We provide customised and innovative solutions to living effectively and believe that with support, anyone can maximise and attain their potential. Founded in 1988, our team has partnered with numerous local and multinational organisations in identifying and maximising the potential of individuals and teams, and in promoting and maintaining psychological well-being and growth. CEL has a well-established presence, and enjoy close partnerships with global providers. 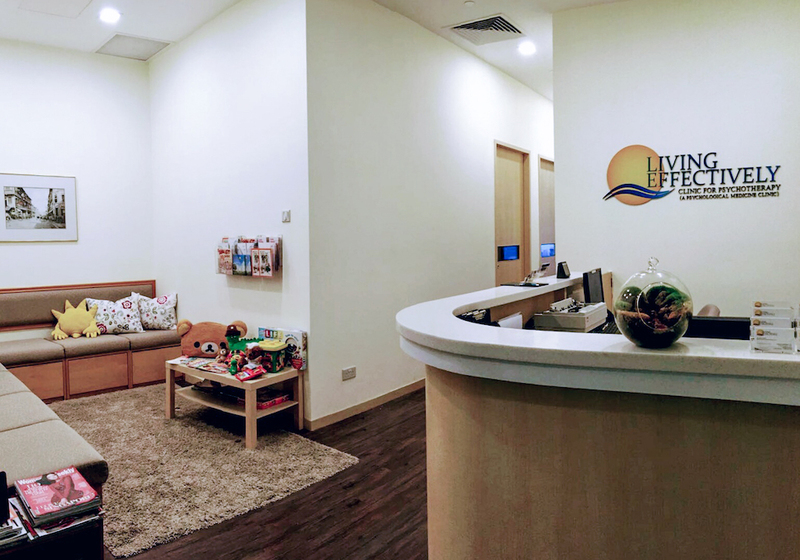 Our directors are founders of Psychiatry, Psychotherapy & Wellness Clinics which comprises The Psychiatric and Behavioural Medicine Clinic and Living Effectively Clinic for Psychotherapy (A Psychological Medicine Clinic). Vision: Promoting a holistic approach to balanced and integrated living. 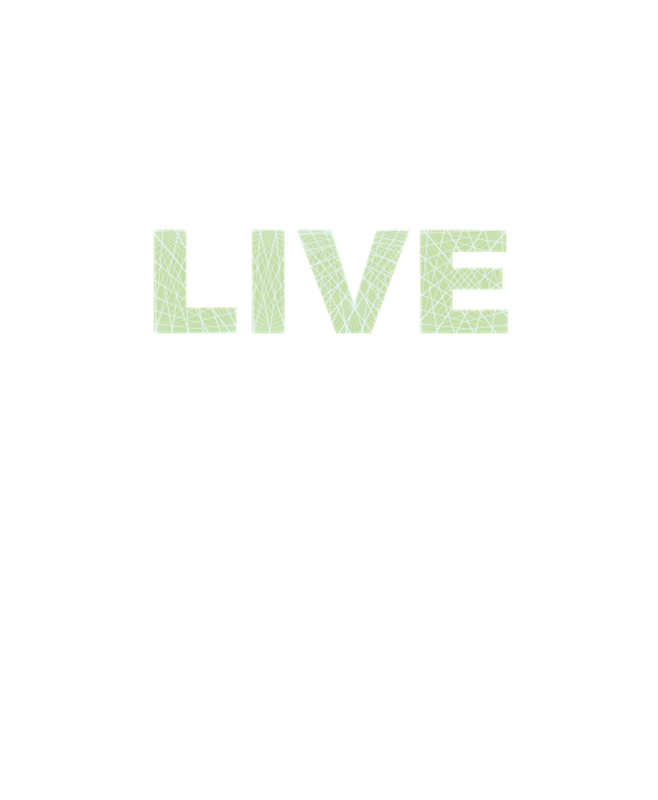 Mission: Helping people to enhance and attain their potential and to live more effectively. The CEL team comprises mental health professionals adept at supporting and promoting mental wellness, organisational development and change, and conducting psychological testing and evaluation. All our consultants possess credentials and qualifications from accredited programmes and professional awarding bodies from various countries. Clinical supervision and professional development courses keep our consultants abreast of current research and advancements in the mental health field. 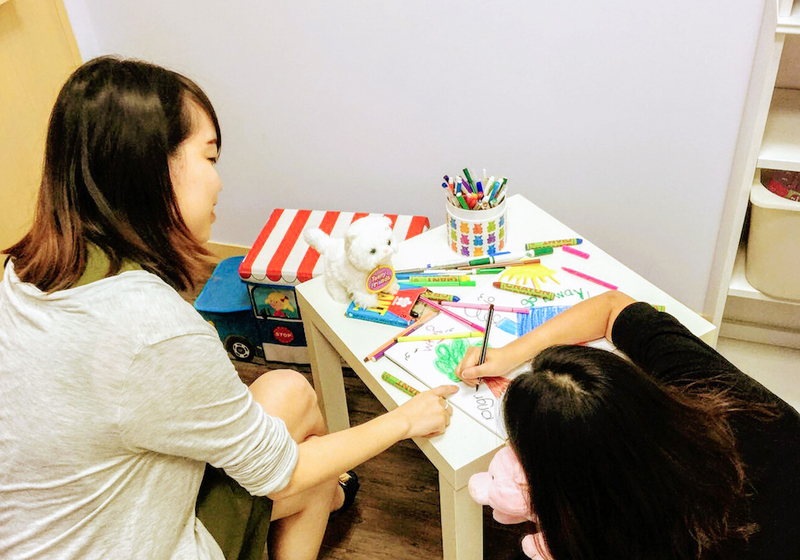 CEL is a listed consultant & service provider of Singapore Health Promotion Board’s (HPB) Workplace Health Promotion Initiative, the WHP Programme. CEL is committed to promoting psychological wellness of individuals and optimising organisational performance. With our expertise in psychology, consultation, and professional development, we are well-versed in providing a wide range of services to empower individuals, enhance personal well-being, and attain organisational effectiveness. Our clinical services include provision of psychological intervention in a range of therapeutic approaches. If you are interested in our intervention services, please contact us to discuss this further so we can develop the most appropriate therapeutic approach that responds flexibly to your psychological and emotional needs. Please contact us to discuss how the psychological assessments will be conducted, and what they entail. All our programmes are tailor-made to meet the specific needs of your organisation. Following the initial enquiry, we are likely to arrange a meeting with your team or organisation to perform a diagnostic event. This provides us with a wealth of information that allows us to develop a package for your organisation that best meets your employees’ needs. If you or your organisation have an enquiry about our services, please contact us. Our areas of expertise include stress management, conflict management, employee development, organisational change & facilitating transitions and team building. Provision of on-site consultation clinics can be arranged. We believe that psychological well-being is incredibly important for the workplace, the functioning of individuals, teams and organisations. If you or your organisation have an enquiry about our services, please contact us. CEL provides critical incident stress management, on-site support and psychological debriefing to individuals and groups affected by incidents occurring in or out of the workplace. CISM was developed to mitigate the impact of a traumatic event, facilitate normal recovery processes and aid in the restoration of adaptive functioning. We offer a range of half and full-day workshops on popular psychological topics. All our workshops aim to introduce a topic of psychology with wide applications to everyday life, consider how it might apply to participants’ current situation, and teach practical skills that enhance daily living. Our workshops are constantly evolving and employ a range of training modalities, including didactic teaching, use of media, and experiential learning to enhance participant engagement and understanding. If you are interested in finding out more about our professional development workshops, please contact us. To book an appointment, please call us at 6338 3383 during office hours. Our business hours are from Mondays to Fridays, 9am to 5pm and on Saturdays, 9am to 1pm. We are closed on Sundays and public holidays. Sessions with our consultants are strictly by appointment. We advise that you schedule an appointment with our consultants to avoid disappointment and inconvenience. Each session will be from 45 minutes to 60 minutes. Do I get to choose my consultants? We do our best to match clients with our consultants depending on the client’s presenting challenges. This ensures a good fit between the client and the consultant who is best equipped to provide support and guidance. Yes, everything you talk about is confidential. The only exceptions to confidentiality are events of court subpoena, and if your consultant assesses that you pose a risk to yourself or others. In such instances, your consultant will contact other professionals involved in your care, and loved ones who will be able to provide you with additional support during challenging periods. This will always be discussed with you first. During the first appointment, a comprehensive intake assessment of your current difficulties will be conducted. Having a detailed personal history allows your consultant to understand the context of your early experiences. This allows your consultant to develop a psychological formulation of your presenting concerns. The intake assessment generally requires one to two appointments, after which your consultant will recommend the appropriate therapeutic approach to suit your needs. Based on the information provided to us during the intake assessment, we might recommend that you see our consultant psychiatrist to complement the psychological assessment. Depending on the nature and severity of your difficulties you might need to see a psychologist, a psychiatrist, or both. Psychologists are experts in the delivery of a range of intervention and therapies, whereas psychiatrists predominantly have expertise in the management of mental disorders through medication. If you are unsure about who you need to book an appointment with, we can discuss different options with you and provide you with more information about what might be the best fit for your current needs. Can I contact my therapist in an emergency? If you are having suicidal thoughts that you may act upon, please call 999 or go to the A&E of any restructured hospital. I’m not sure if therapy is for me, should I come? Having an initial assessment will give you a sense as to whether therapy is for you. You are not committed to any further sessions after the first appointment. Our consultants often advise clients to consider if they are ready to embark on their therapeutic journey after the initial session. Appointments can be cancelled with 24 hours' notice. However, if you cancel an appointment with less than 24 hours' notice, a fee will be incurred, or one session will be deducted from your EAP allowance. How is CEL different from the rest of the EAP providers? 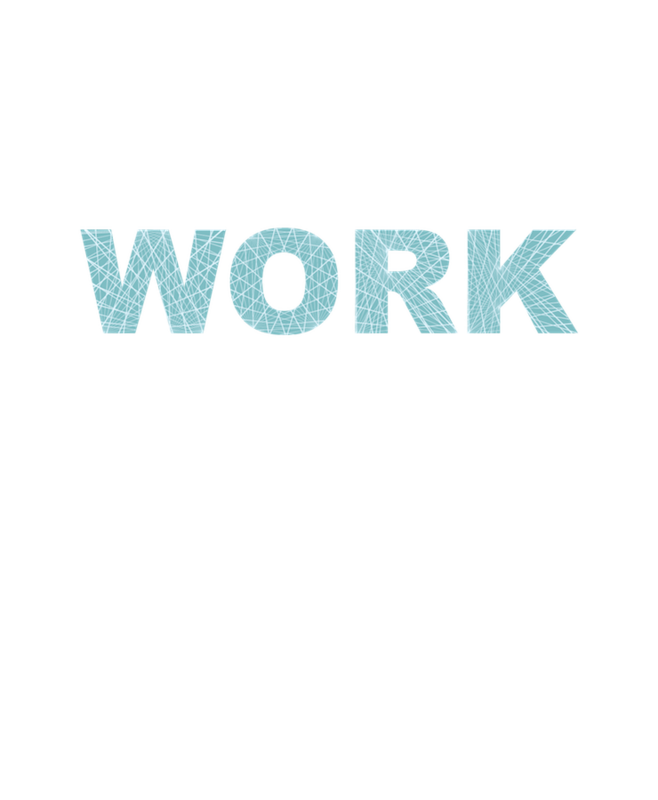 Founded in 1988, we have worked closely with many local and multinational organisations in identifying and maximising the potential of individuals and teams, and in promoting and maintaining psychological well-being and growth. 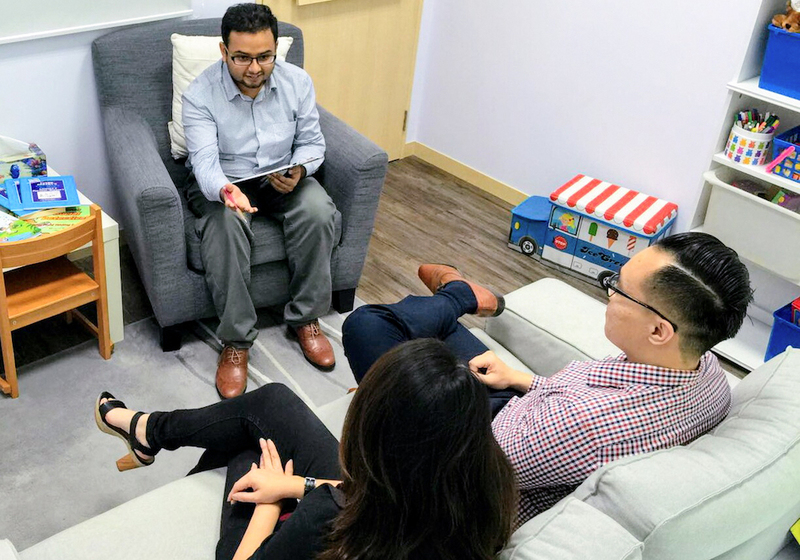 Our directors are founders of Psychiatry, Psychotherapy & Wellness Clinics which comprises The Psychiatric and Behavioural Medicine Clinic and The Psychotherapy Clinic for Adults and Children. We have been partners of many major clients across different industries for over 20 years in Singapore and Malaysia. Additionally, CEL is well-placed to provide services for clients across and beyond Asia because of our collaborative partnerships and affiliates globally. We are well-versed to provide a wide range of services to empower individuals, enhance personal well-being and attain organisational effectiveness. Besides providing EAP services, our core businesses include crisis management, clinical therapies and assessments, management consulting, and training. The Employee Assistance Programme (EAP) is designed to assist organisations in improving productivity and enhancing performance of employees and teams. It is a short-term, solution focused, confidential intervention provided to employees and their eligible family members to help meet the challenges of life. The EAP is a benefit that provides resources and solutions for the problems you encounter. Just as health insurance is designed to address your physical health, your EAP benefit is designed to assist your emotional and mental well-being. The entitlements vary among organisations. Please check with your company’s Human Resource Department or call us for clarification of your entitlements. What are some common issues addressed by CEL EAP? You can call 6338 3383 during office hours or email us to schedule a face-to-face appointment or a phone consultation. We also operate an emergency helpline that offers you 24/7 access to EAP. You will need to identify yourself as an EAP member and indicate the name of your employer. During the initial call, you can request information, discuss a personal problem, or request a referral to an appropriate consultant for a face-to-face or phone assessment. If you are in crisis, a consultant will call you back as soon as possible. Otherwise, our client services team will schedule a phone or face-to-face consultation at the earliest possible date. You will then have a set number of sessions with our consultants to address your concerns. On the first face-to-face appointment, please bring along your staff pass for verification purposes. Is EAP provided free of charge? EAP is a free service provided by the organisation to all employees and eligible dependents. If you are referred for other services, there may be a cost. Our consultants will work with you to find the most affordable method to cover the cost of additional services. Enjoying the EAP benefits is voluntary; most of our clients are self-referrals. Employees call when they have seen our brochures, posters, newsletters, or other promotional materials. Co-workers also encourage their colleagues to use the EAP when they have had a positive experience with the service. However, in cases where managers determine that their staff might benefit from the EAP, managers can either encourage their employees to seek support from the EAP, or make a formal referral. 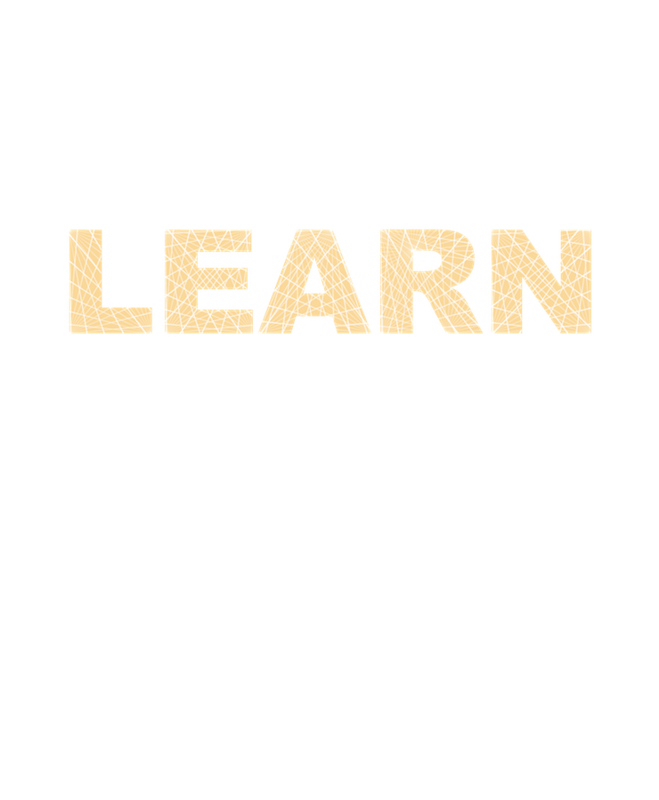 Use of the EAP is not a substitute for progressive discipline or mediation. It can help improve performance by addressing personal issues that may be preventing employees from being their best at work. All EAP information is confidential. Reports made by the EAP service provider to employers contain statistical data only, no names or specific details. Your organisation will not be informed that you have utilised the EAP unless you decide to share this information with them. If you have been referred by your manager due to emotional or behavioural concerns, we will ask if you would like to sign consent for a release of information so that we can let your manager know whether you attended EAP sessions and followed through with recommendations. The only exceptions to confidentiality are events of court subpoena, and if your consultant assesses that you pose a risk to yourself or others (acutely suicidal, homicidal, child abuse or elder abuse).